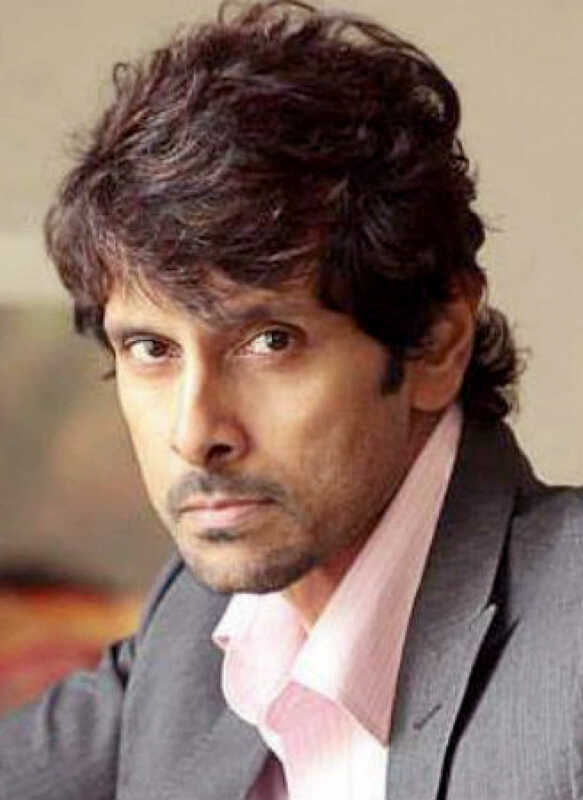 Vikram is known for Mahavir Karna(2019)	,Marma Manithan(2018) and Karikalan(2019). Do you look like Vikram? According to the poster, Girisayya, former associate of Arjun Reddy director Sandeep Vanga, has been roped in to direct Adithya Varma, replacing Bala. Varmaa, which was earlier slated for release this March, marks the debut of Vikram’s son Dhruv, who will be reprising Vijay Deverakonda’s role. The producers had announced last week that they will reshoot the entire film as they were disappointed with the work of earlier director Bala. I declare that I wish to represent "Vikram"